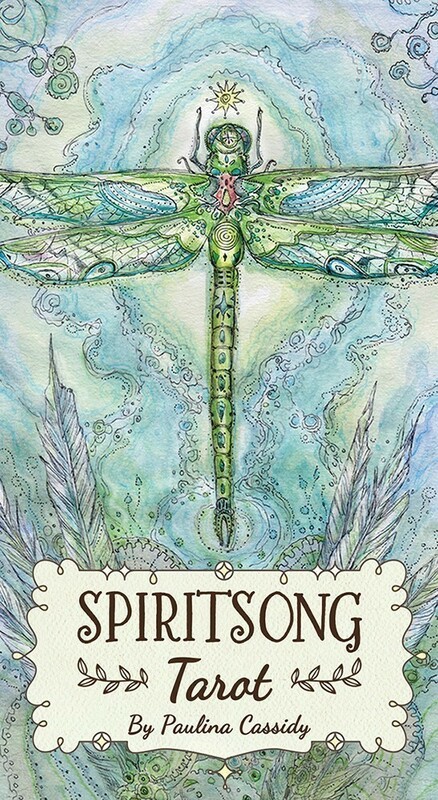 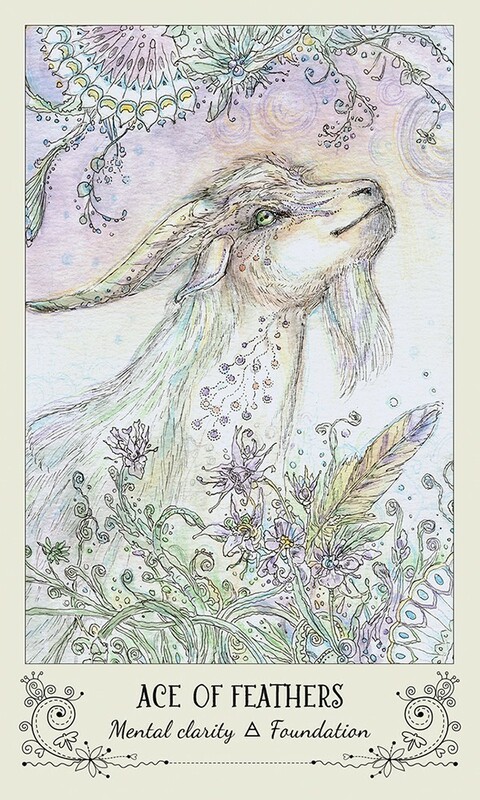 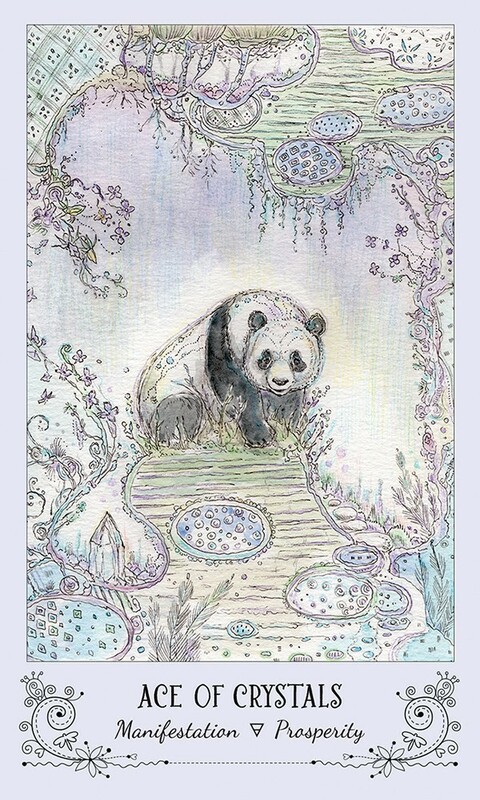 This Spiritsong deck is a melding of two traditions of divination: one in which animals are seen as guides between our world and the spirit world, and one that uses 78 cards as a tool to connect with our highest self. 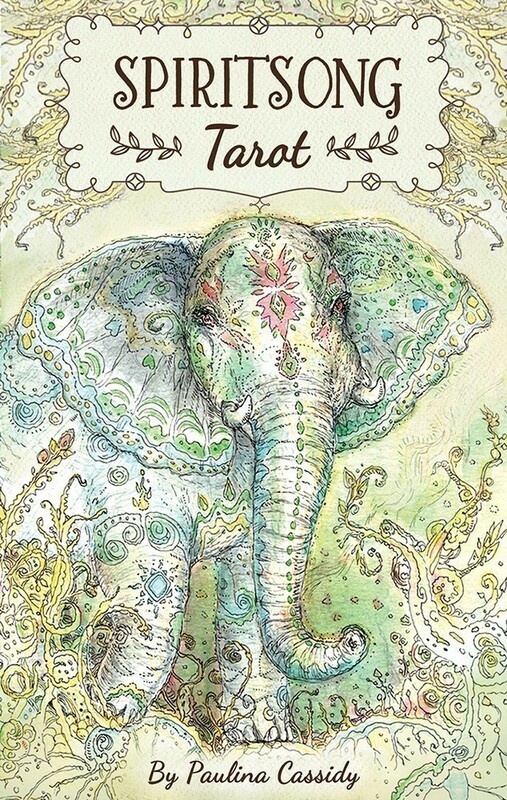 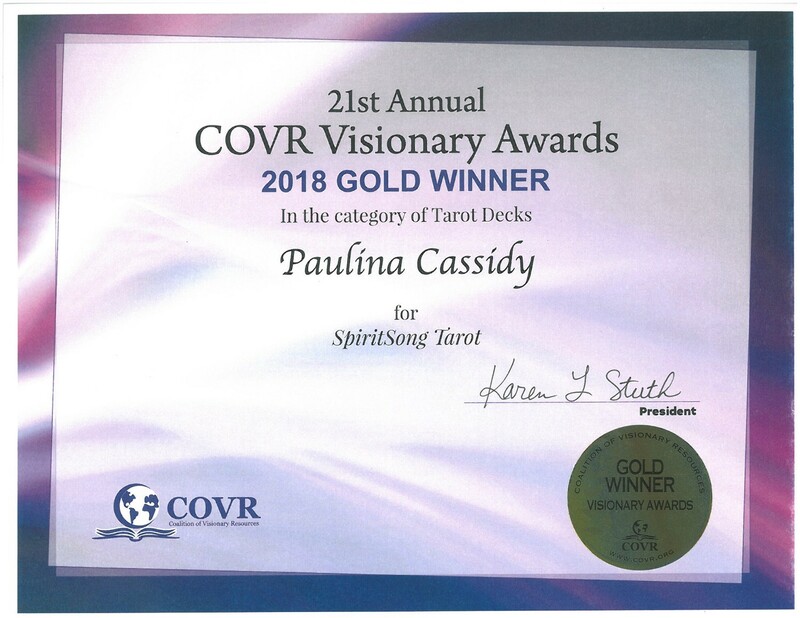 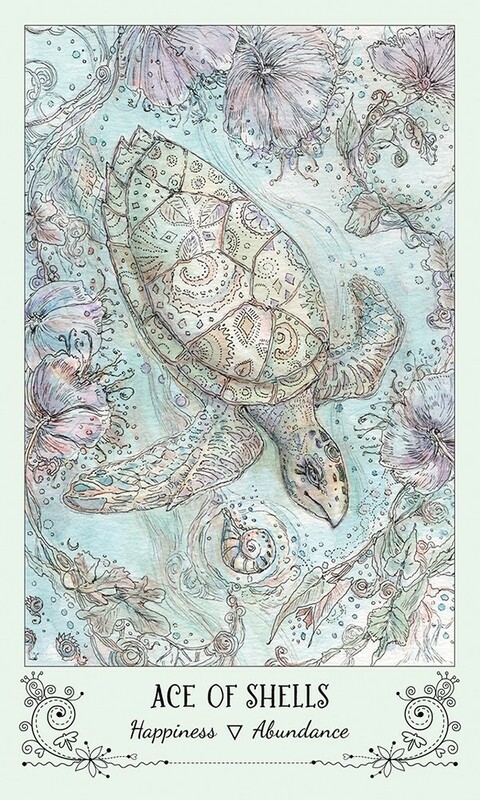 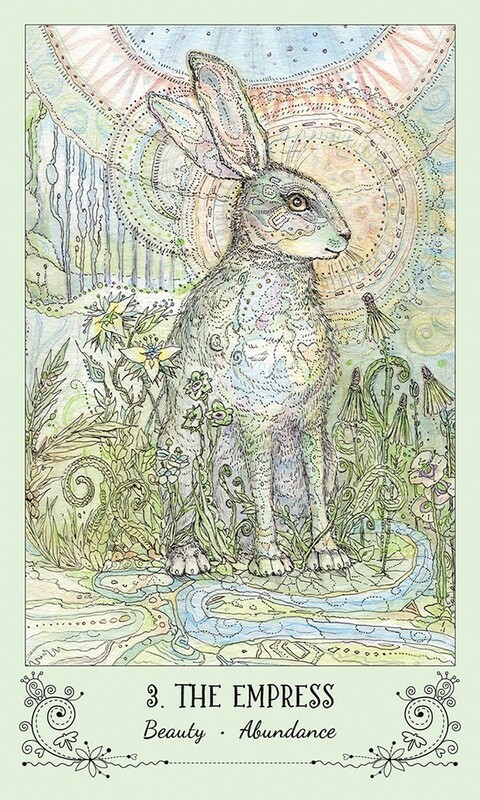 Each animal was specifically selected based upon Shamanic and Native American symbolism, merging each animal’s unique power with classic tarot practices. 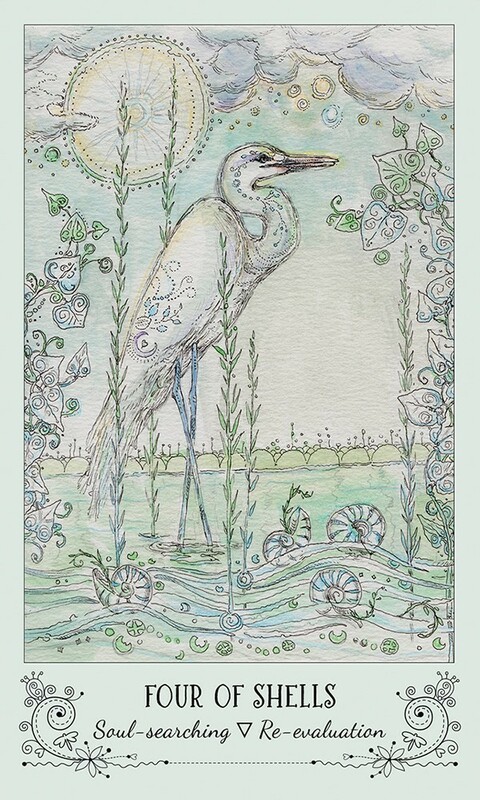 For example, the Spiritsong animal, Raven, has attributes such as ‘creation’ that parallels some of the same symbolic tarot attributes of the traditional Magician card, which is why the Raven is the animal representing that card. 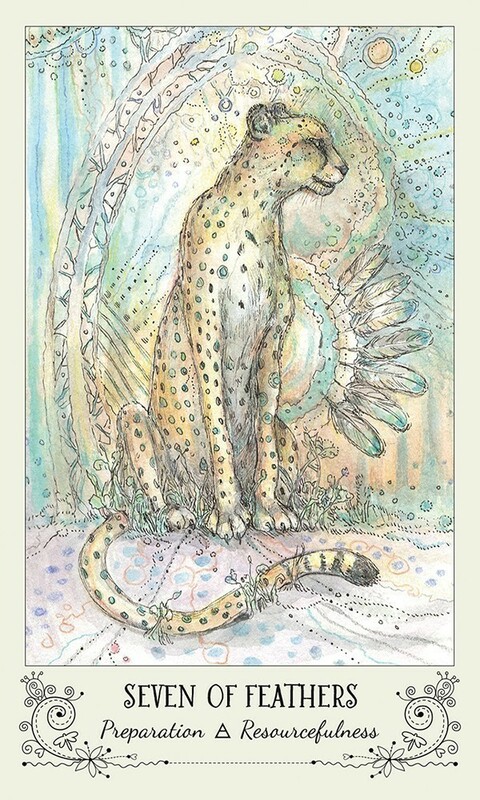 Connected to the portals of higher worlds, the 78 Spiritsong animals are mentors of divine guidance. 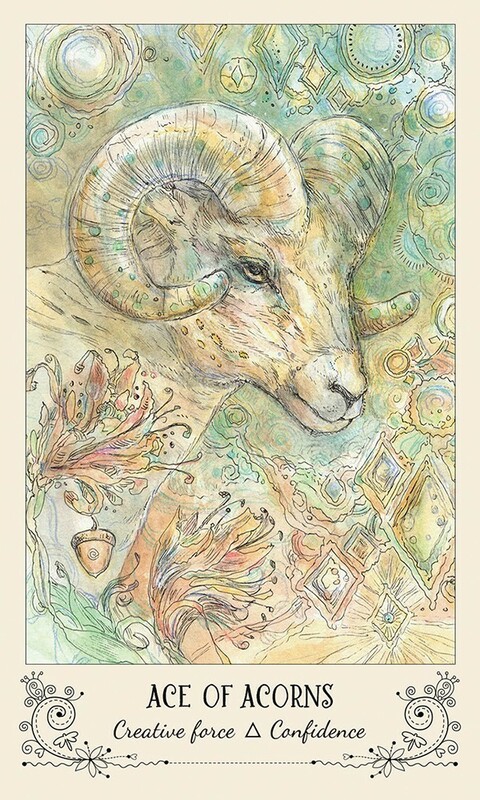 Bearing their own Shamanic powers, they’re forever open to providing their energy when called upon. 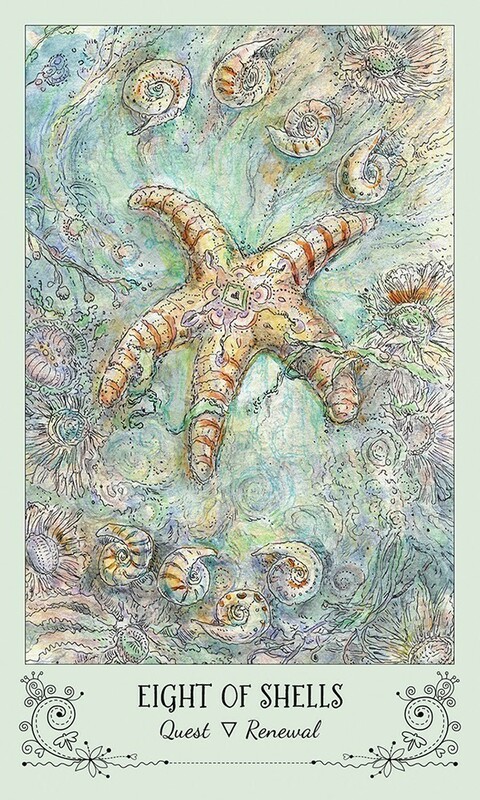 They’re always available to help you attain your greatest spiritual potential. 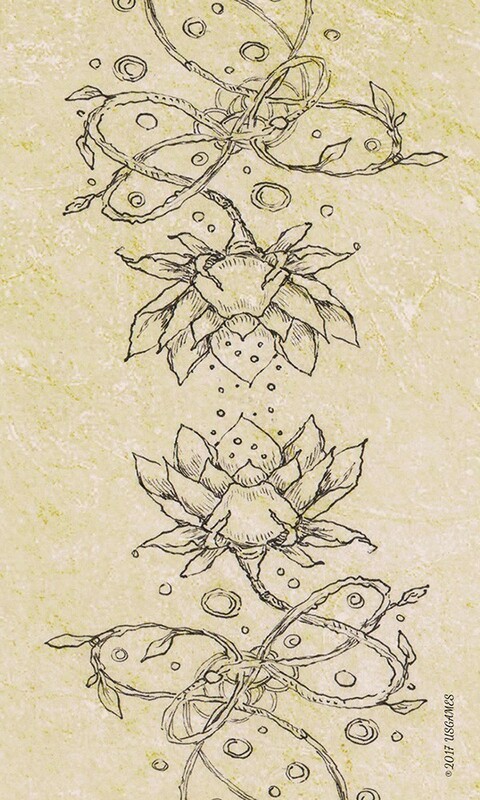 If you ask, they will provide guidance needed to assist you in finding the best remedy for any situation. 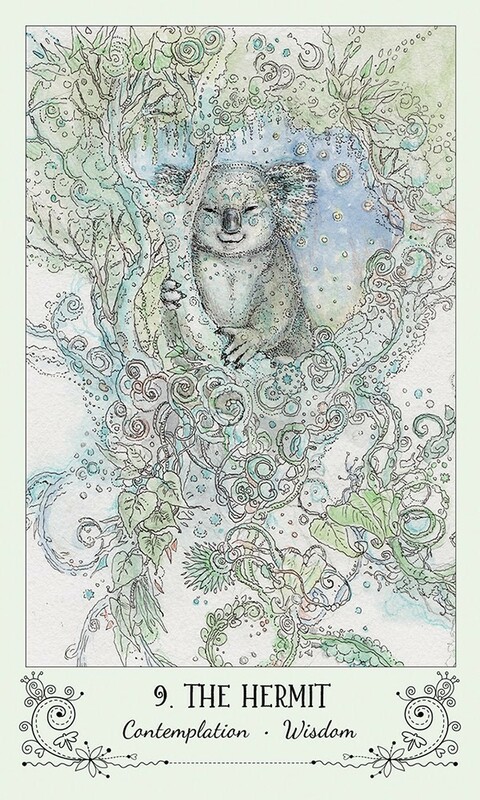 Set includes 78 cards and 108-page guidebook. 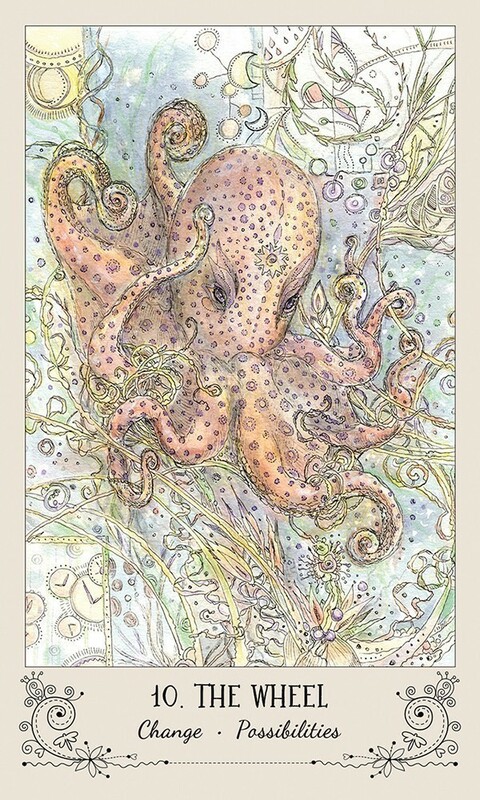 Box Size 3.5" x 5.5"; Card Size 3" x 5"